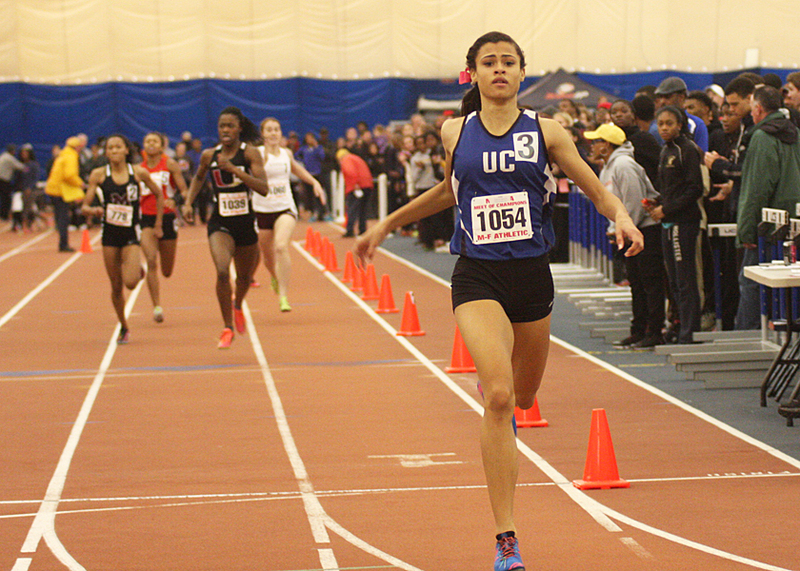 Along the Fence generally covers the world of HS Girls distance running, but it is hard to ignore the performance of Sydney McLaughlin, the super soph from Union Catholic, at yesterdays 2015 Indoor Meet of Champions. McLaughlin put together a All Time kind of day at the Bennett Center in Toms River yesterday. In a meet made short by segregating the MOC into 2 sessions, Sydney won the 400m in 53.72 (#2 NJ AT and US Seasonal #1), the 55m Hurdles in 7.82 (.02 off her State leading mark), and if that wasn’t enough,she anchored the Vikings’ winning 4x400m Relay (3:503.2) with a 54.7 split. Pretty good day, huh? In the distance events, Devon Grisbaum completed the 2nd leg of the New Jersey distance running Triple Crown (XC, Indoor and Outdoor 3200m) with a NJ leading 10:45.20, beating the always dangerous Eve Glasergreen by a little over 2 seconds. Christina Rancan took the measure of a very talented field in the 1600m, to also move into the NJ #1 spot with a PR of 4:48.88. Northern Highland’s Catherine Pagano continued her brilliant season with the 800m title, running 2:11.89 to take the win over Kathleen Jaeger of Hunterdon Central (2:13.85). Pagano’s mark gives her the top 4 times in NJ this year. Talk about consistency! 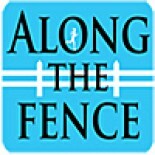 Check out the photo gallery for some pictures from the distance action yesterday. This entry was posted on February 22, 2015 by Patrick Montferrat in 2015 Indoor.